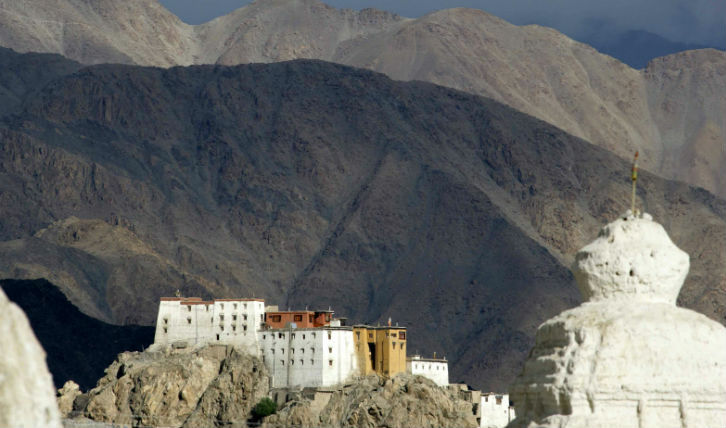 In the northern region of India and 3,500 metres up on a high plateau, affectionately known as ‘Little Tibet’, hides Ladakh. 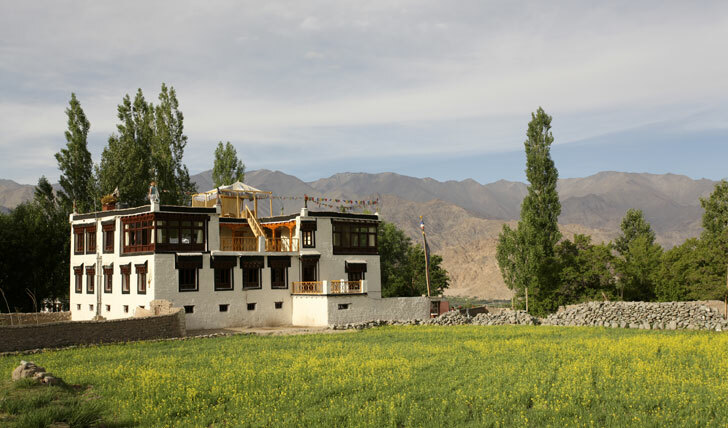 The Shakti village houses sit by the untouched villages of the Indus Valley where the Indus and Zanskar rivers are fed by glaciers and intertwine through the lush valleys. The beauty of these small village houses is that each one is different and remains traditional with a hint of luxury but without compromising on its authenticity. Each has a cosy living room and sun terrace where you can sit out and admire the view. So step onto the traditional ‘chettai’ matt floor and into your Indian home-from-home.